Following are the class choices for each day at Storm Gathering USA 2017. Friday Session Choices 1 p.m. - 4.30 p.m.
Saturday Session Choices 9.30 a.m. - 12.30 p.m.
Saturday Session Choices 1.30 p.m. - 4.30 p.m.
Sunday Session Choices 9.30 a.m. - 1.30 p.m. 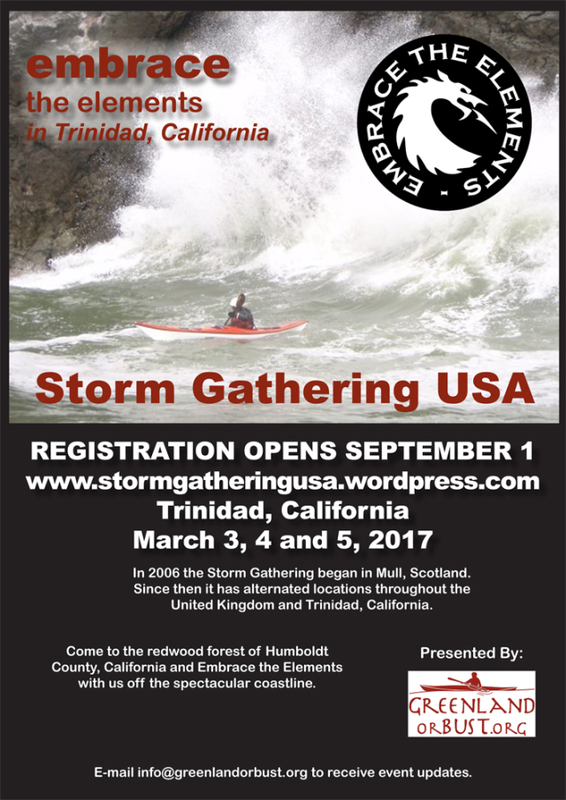 Here are details of a specialist class that may interest anyone attending the Storm Gathering USA 2027 event in Trinidad, California on March 3 to 5. 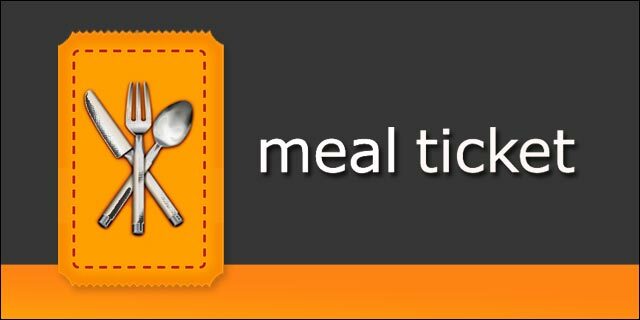 We have scheduled two half-day sessions for participants to choose from. Sessions will run when minimum numbers are reached. Unscrambling the Scramble: Self Rescue and Beyond. More than a mode of self-rescue, the Cowboy(Girl) Scramble technique is great for expanding your launching and landing repertoire, and for developing core skills to help you become a better paddler overall. Before working on rescues, we'll break down the scramble technique as used for basic launching /landing, offering tips and tricks for getting off/on beaches quickly and easily (compared to awkward knuckle walking). We'll also cover more-advanced versions like "lunge launches" and speed launches" useful for accessing "tricky" beaches. In the process of practicing Scramble Launches/Landings, you'll automatically be refining your deep-water rescue skills, as well as improving the core bracing and balancing skills that help keep you from capsizing and needing to do a rescue in the first place. Participants should have been introduced previously to both the Scramble Rescue and the sculling brace. For more information e-mail: info@greenlandorbust.org. …and the Gathering is Happening!